You could say it all started with Avocado Toast. The plant-based brunch hero. That simple dish which has now been replicated in every hot brunch spot, plant based cafe, and even old school chain restaurants, and is so famous that its tag on Instagram has 1.1 million posts and counting. If you don’t want your stomach to growl with hunger, I highly recommend you don’t scroll through it. Or do and get inspired for your weekend treat – I’m leaning towards avo toast with poached eggs. I grew up in an African household, subsisting on a diet made up of the two food groups: rice and meat. I jest, but I’m also not jesting. My affinity for vegetables is something that I only developed in the latter years of my teenagedom. In recent years, I like to think of myself as a flexitarian. I suppose it’s another way of saying ‘vegetarian-light’, with pretty much the same bragging rights: less carbon footprint, a heavier purse, general feelings of goodness and perhaps a bit of smugness sprinkled on top. Thinking more about what I consume has a healthy impact on my mind as well. I’m just trying to get as many bonus points with Mother Earth as possible. Fortunately, my predilection for plant-based food is a pillar within Huckletree. It’s one I’m very proud of, and love to show off to my pals. 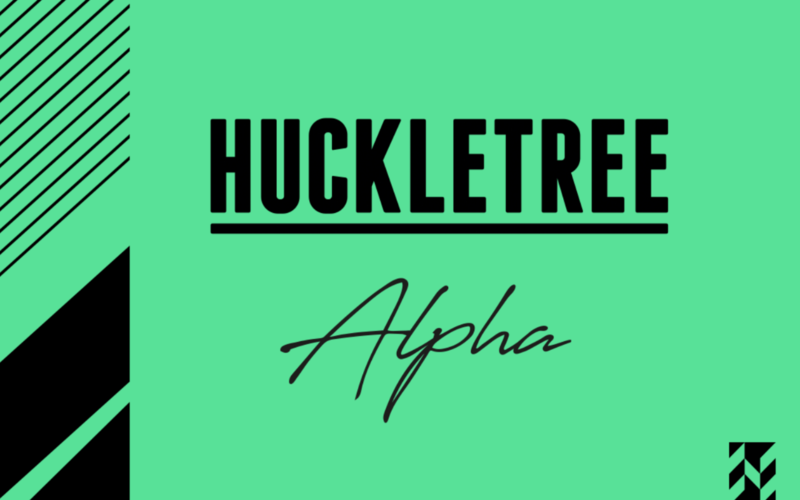 “At all Huckletree events, the only delish food we serve up is vegetarian (Kale Kweens unite!). Being a vegetarian myself, I see how important it is to live more sustainably, and leave room on the plate for as much plant-based food as possible. Our vision for a plant-powered future continues. 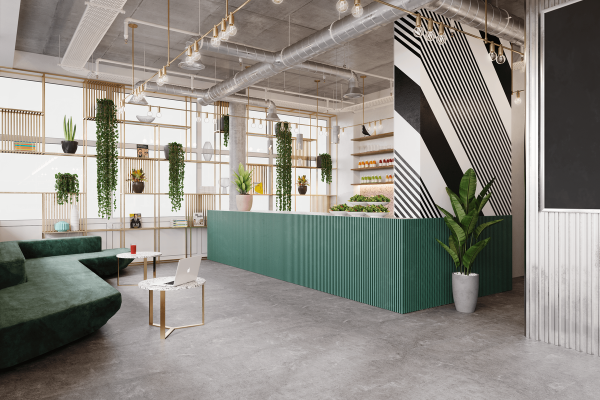 Huckletree Soho is home to our first plant-based cafe – just through its brand new brutalist doors. We’ll be serving up serious coffee, mood-boosting juices and salads promising to pack a punch on flavour. Stay tuned for sneak peeks here! 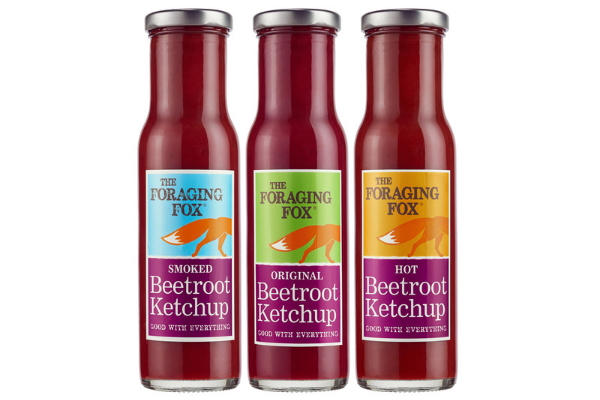 Foraging Fox will make you rethink the simple beetroot with their delicious sauces. They specialise in beetroot ketchup, in a variety of flavours – original, hot and smoked. Saucy news: the Foraging Fox crew are also riding the avocado wave with their mayo range: avocado & lemon, smoked garlic, and coconut, chilli and lime. Yes, my mouth is definitely watering. 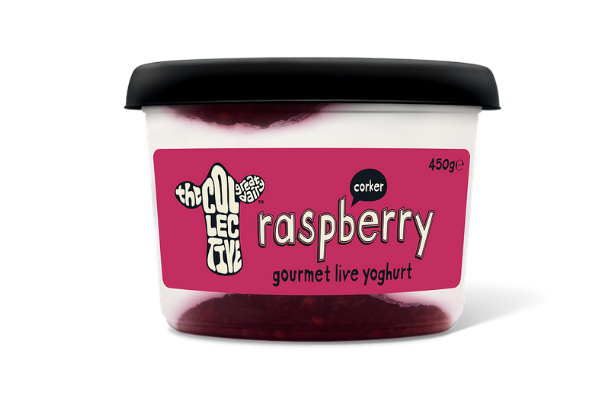 The Collective whips up an amazing range of indulgent, gourmet yoghurts (hello, Russian Fudge!) – and they also have a new range of Kefir products. If you’re thinking “what the hell is Kefir?”, stay with me. It’s a cultured, fermented milk drink, originally from the mountainous region that divides Asia and Europe. It’s a good source of calcium and is rich in probiotic bacteria – tastier than it sounds. Our West members were lucky enough to be some of the first folks to try the Kefir range before its launch. Debate raged over the top flavour but my favourite has to be Mango and Turmeric. As for Planet Earth, The Collective are leading the charge for Mother Earth. Not only do they have an in-house environmental activist crew (shoutout Project Womble! 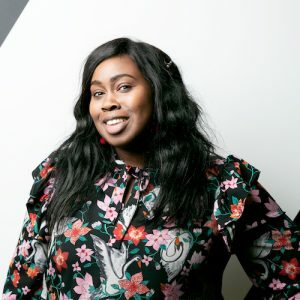 ), they’re cutting down on single-use plastic and were the first food and drink brand to launch a special detectable black plastic pot lid. This green commitment is a big part of their success, and… sorry I’m still daydreaming about their Russian Fudge yoghurt. Waterbomb is a proud startup-parent to two delicious, refreshing drinks. If you’re chasing the taste of summer, dive into What A Melon – their ultra-fresh watermelon water bevvy. It’s essential drinking for any health junkie as it has no added sugar, nothing artificial and is never from concentrate. It doesn’t stop there, my health conscious friends. 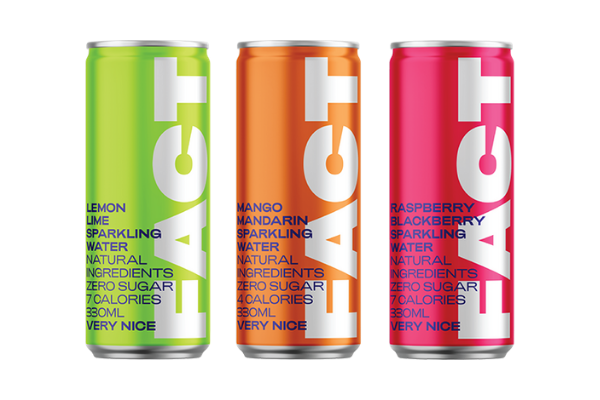 Fact is natural, sparkling water with no sugar, and a range of delish flavours. The fun bit? Download the app Almond, scan under the ring pull and find out exactly where your drink has come from. It’s all about true product transparency and offsetting carbon emissions. We’ll raise a glass to that! Whether you’re keeping it flexi like me or strictly green, it’s exciting to see the plant-powered shift in food trends. 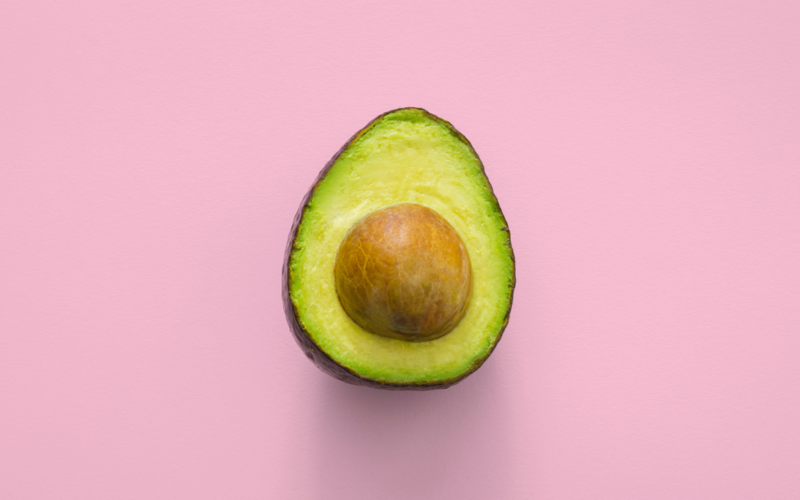 Be it saucy, health-conscious or just a little something you fancy, it’s pretty obvious to see that the future of food is plant-based. Want to get up to speed? 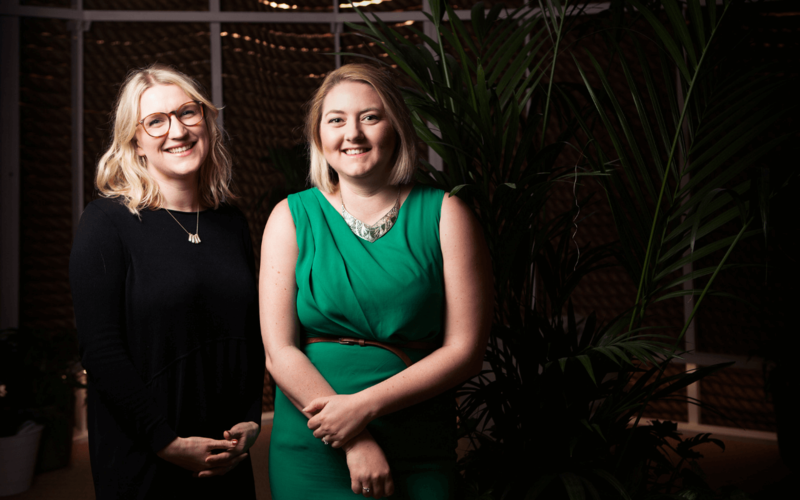 Forward Fooding, the world’s first collaborative platform for food and beverage businesses, is building a community of foodie founders right here with us at White City Place. 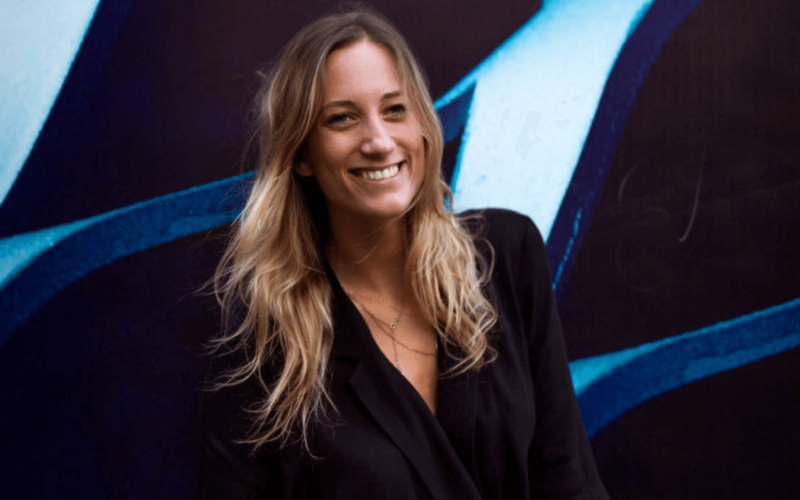 Grab yourself a free spot at their March meetup and discover how startups and corporates alike are disrupting the food space through innovative, creative and sustainable solutions.